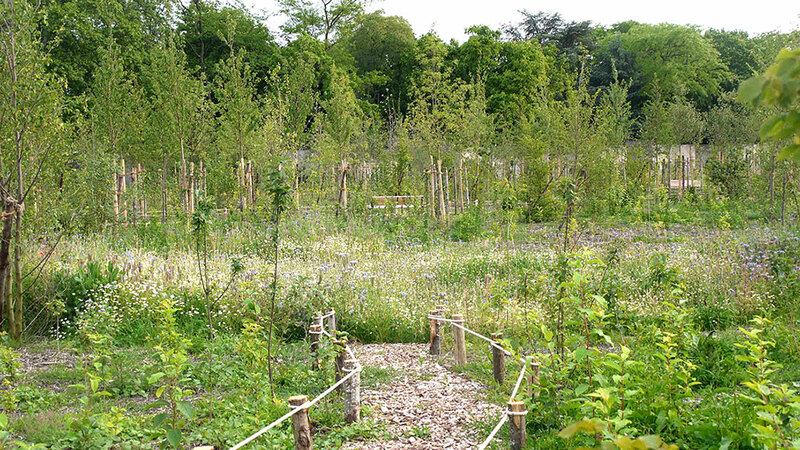 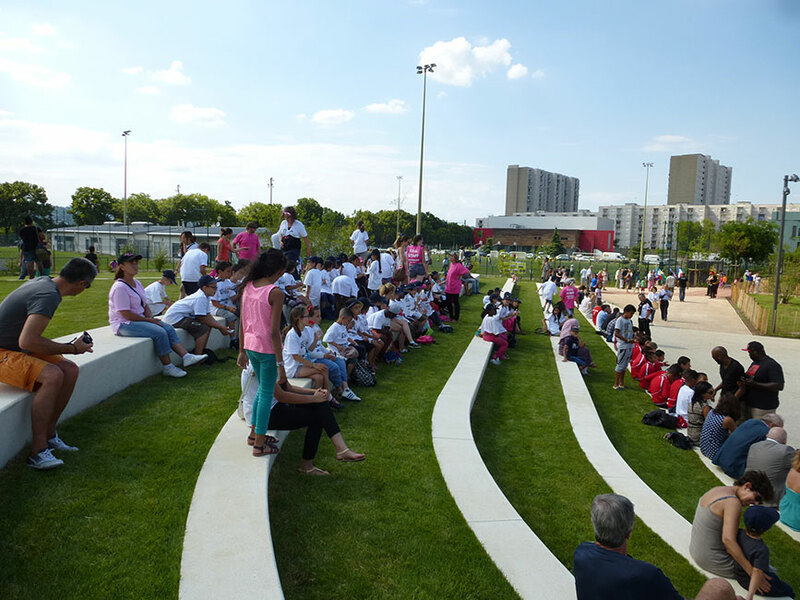 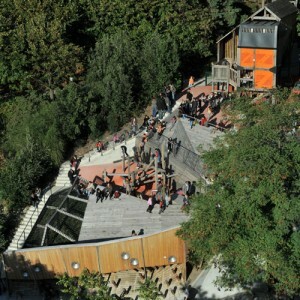 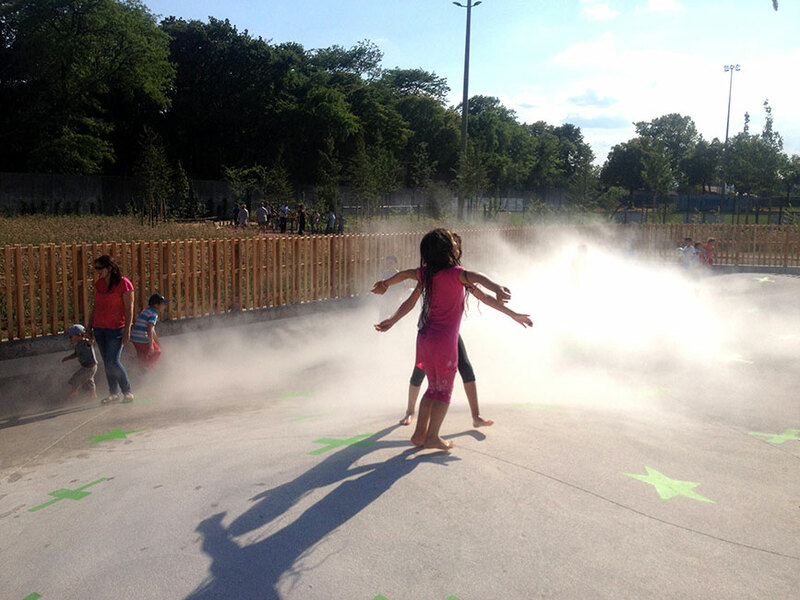 BASE shared with us their recently complete park in Lyon. 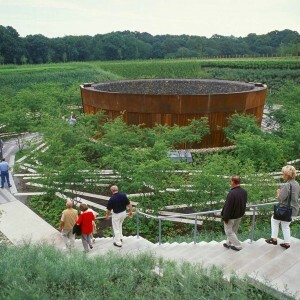 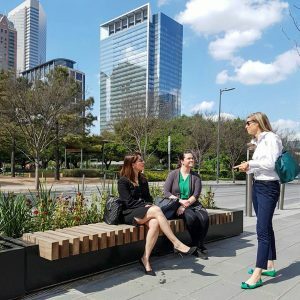 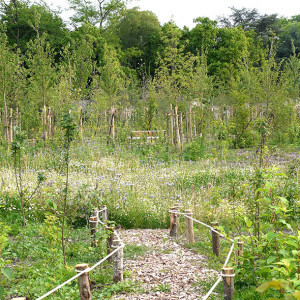 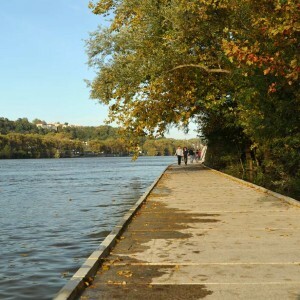 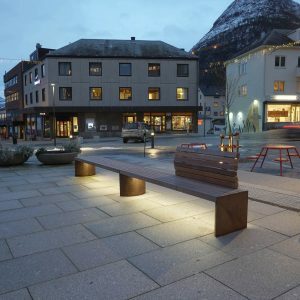 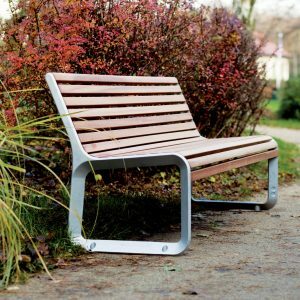 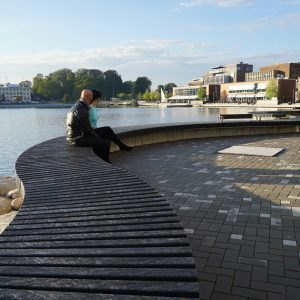 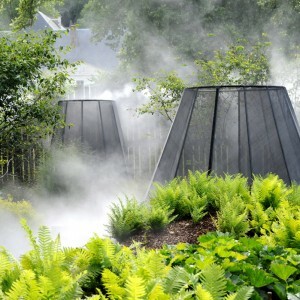 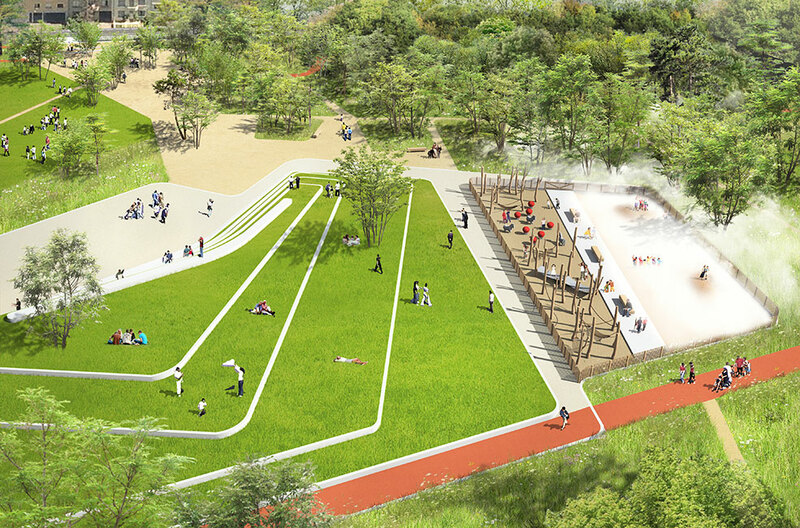 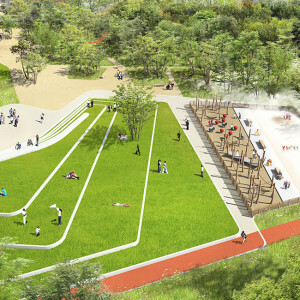 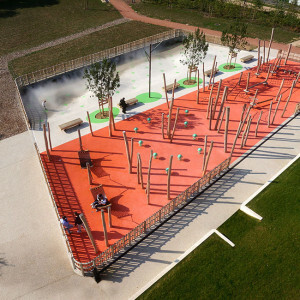 Park includes various ambiences such as forest, meadow, garden, green amphitheater, misty playground, trunk forest, plus a fitness and a picnic area. 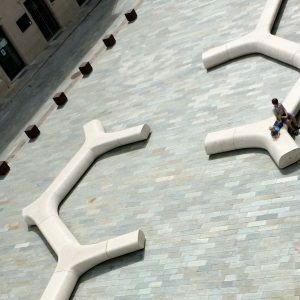 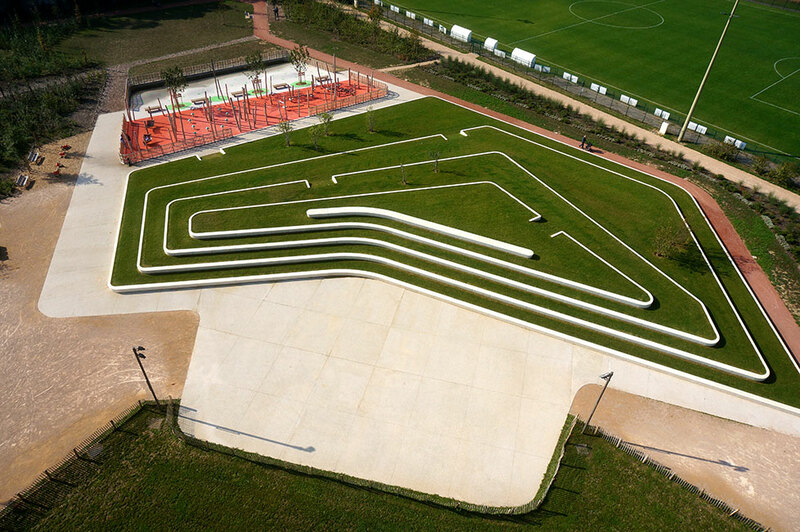 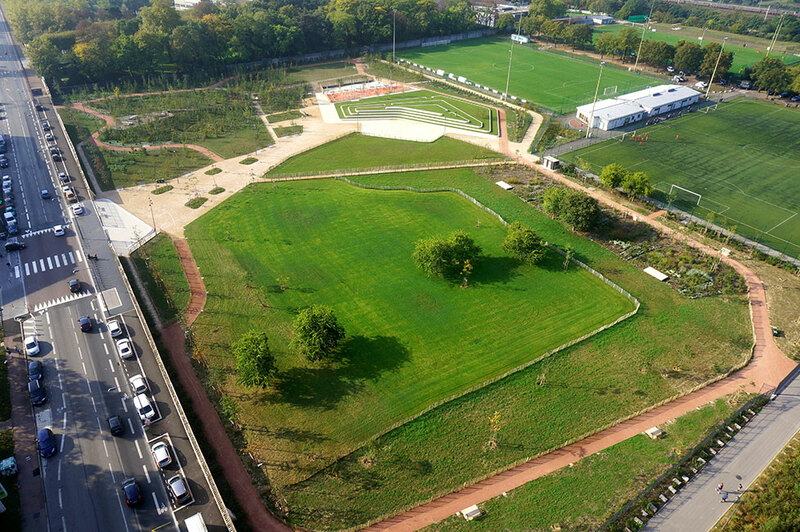 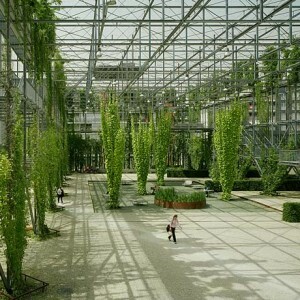 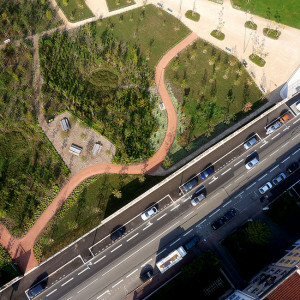 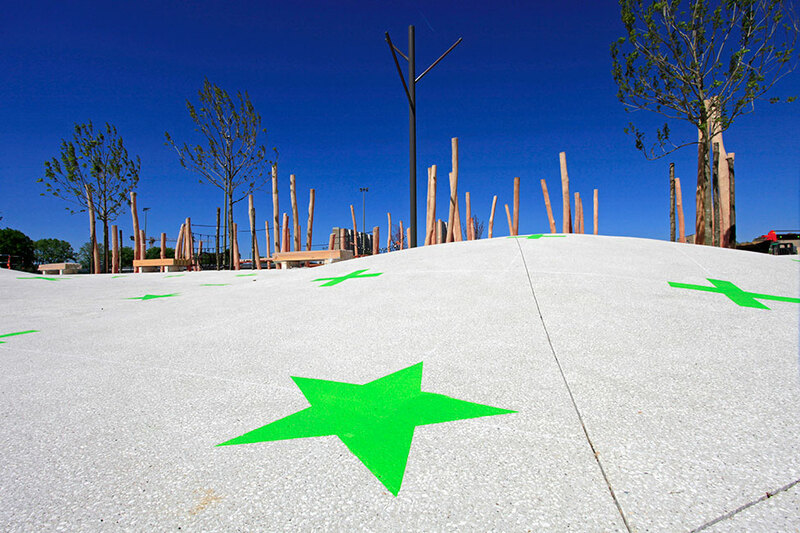 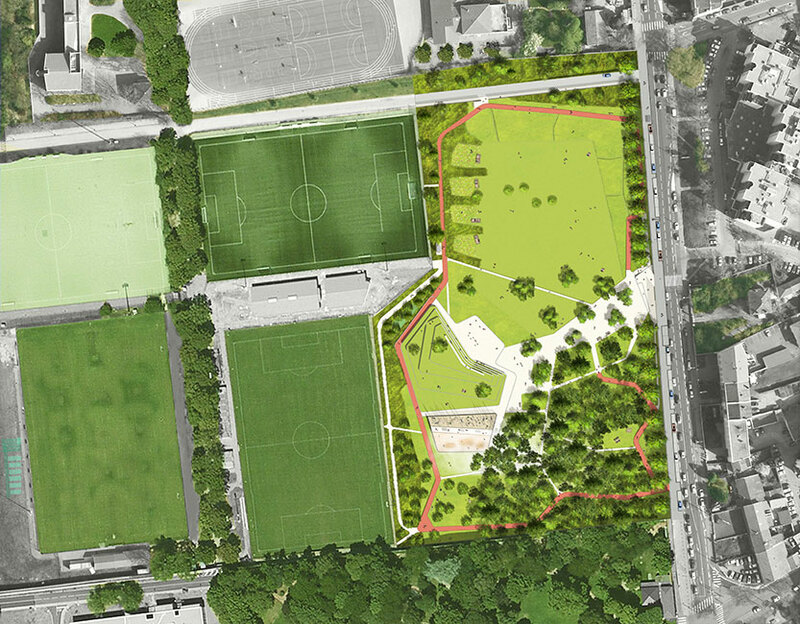 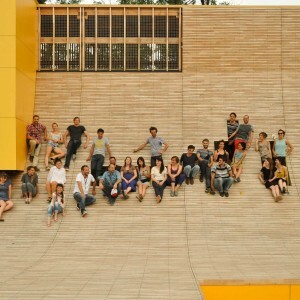 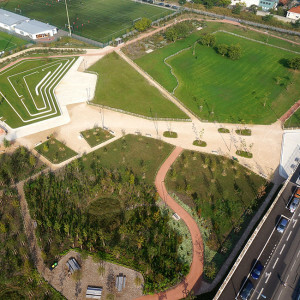 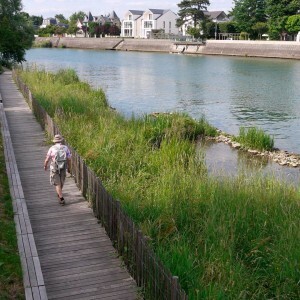 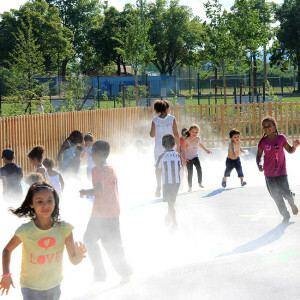 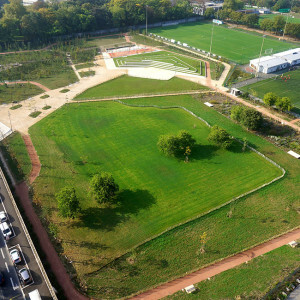 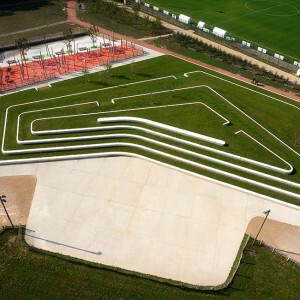 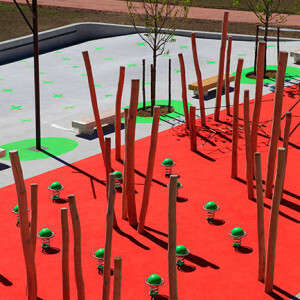 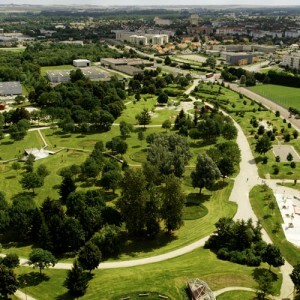 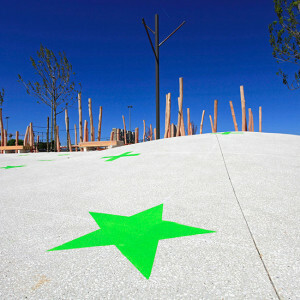 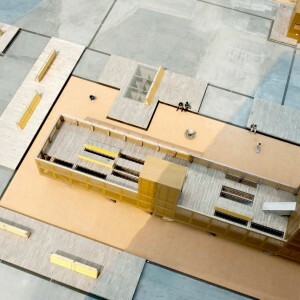 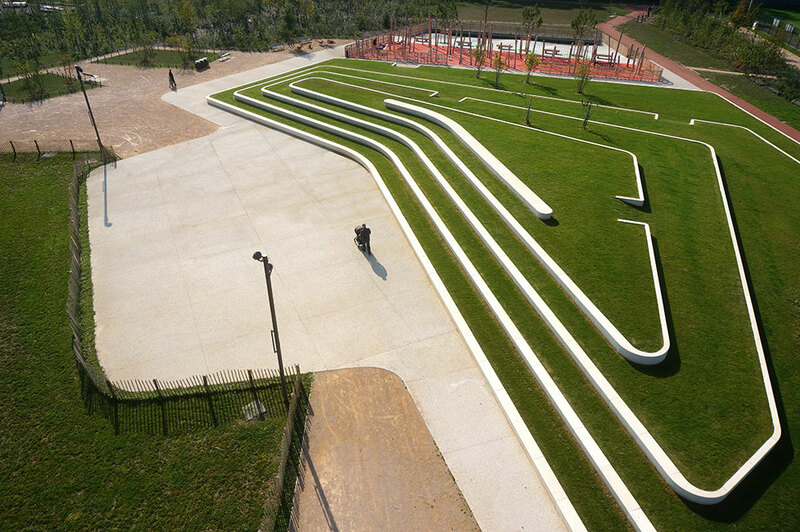 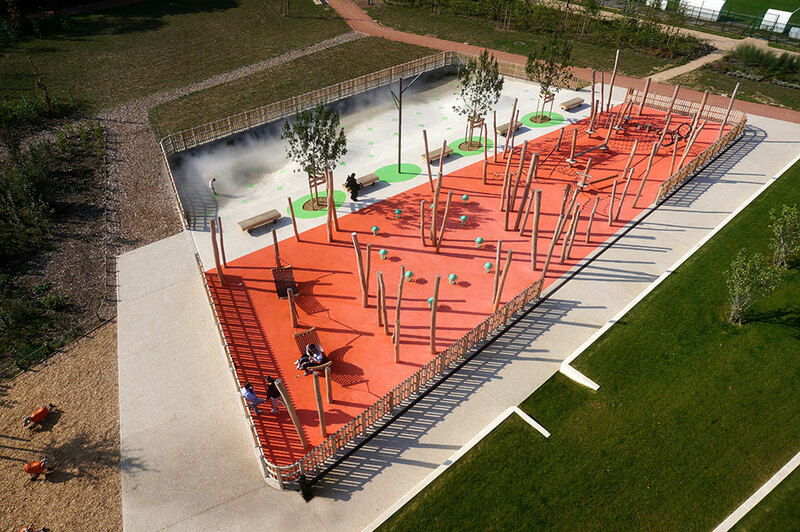 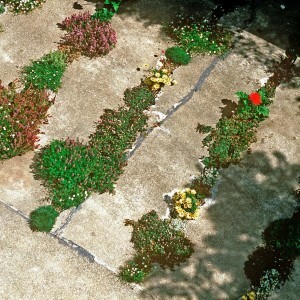 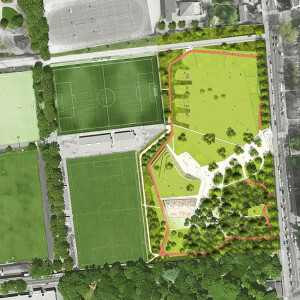 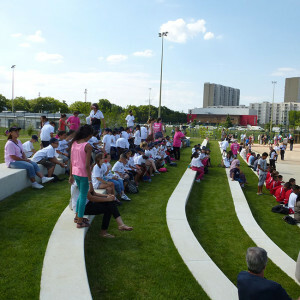 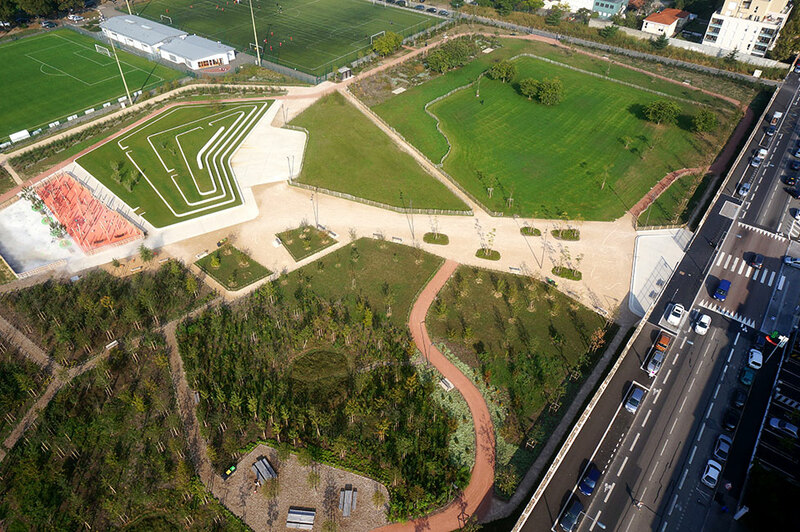 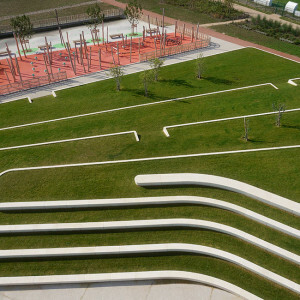 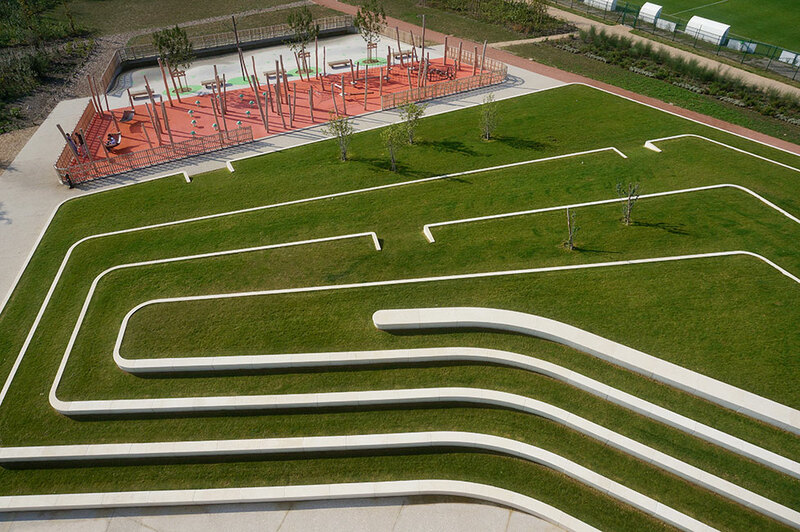 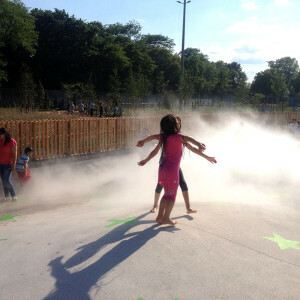 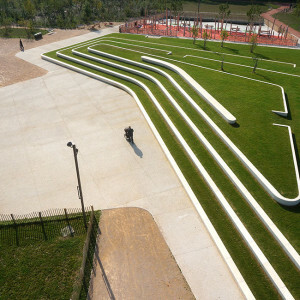 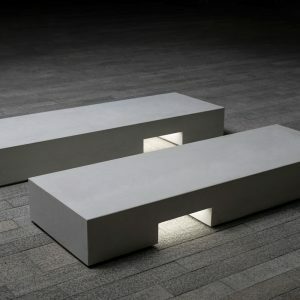 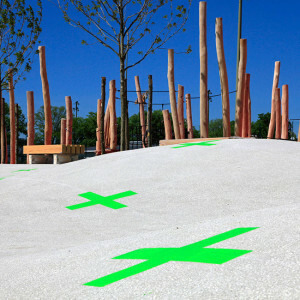 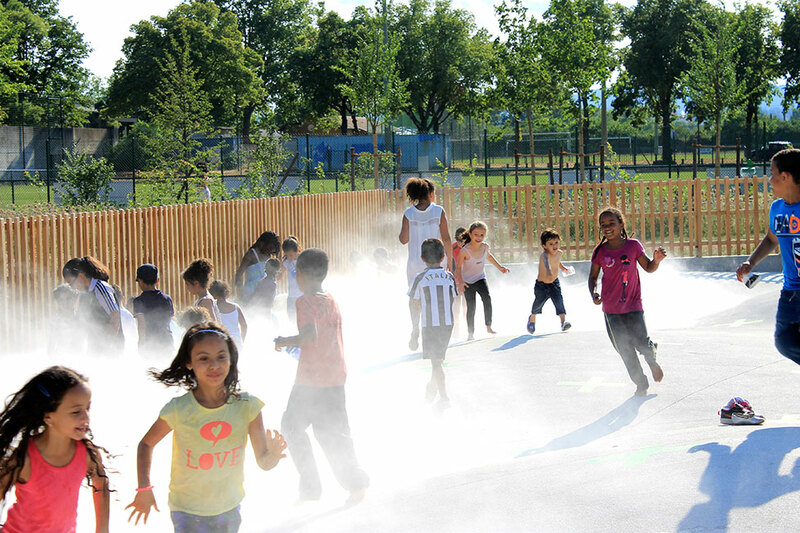 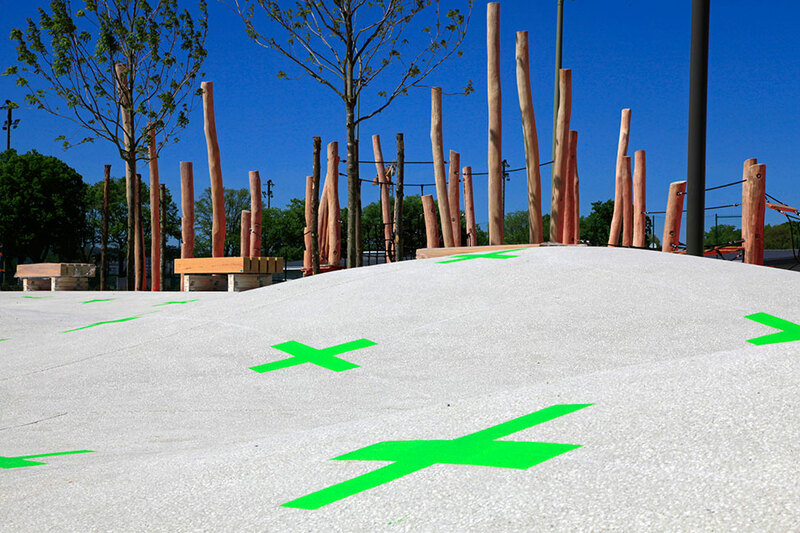 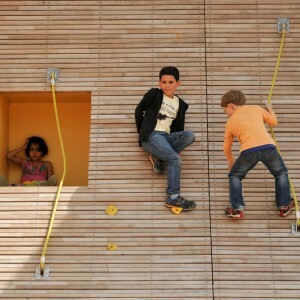 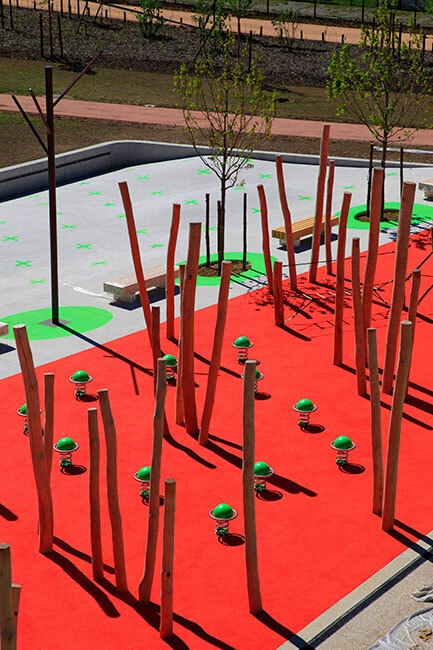 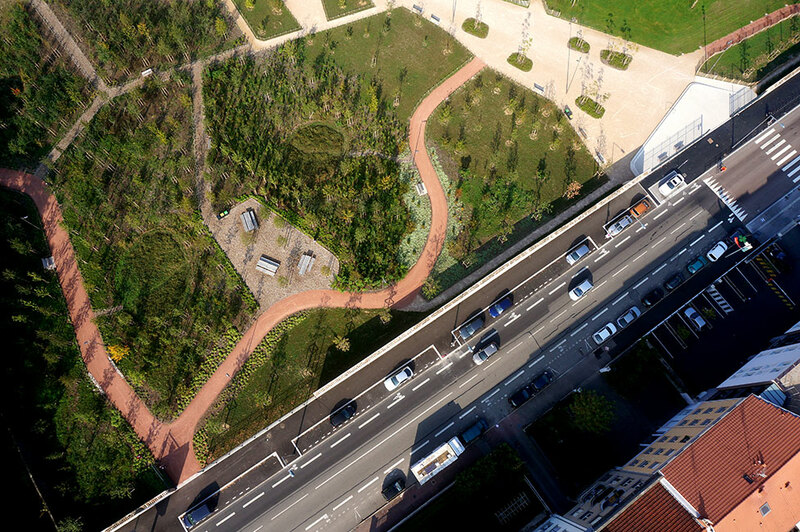 The site is situated in an area of Lyon that before the completion of this park lacked open social space.